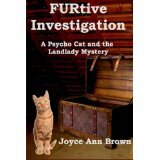 Freelance writer retired from a long career as a library media specialist, adventurer, reader, lover of all things spunky. Besides hiking K.C. trails weekly, I currently write for publications and write cozy mysteries. 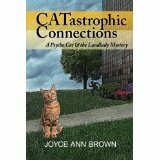 Find Catastrophic Connections and Furtive Investigation on Amazon.